Does Lent kinda stress you out? If you’re anything like me, it does. Lent is not a time of doing, although at times it seems like that. Lent is a time of allowing the Holy Spirit to grow the seeds within you, the seeds that you had forgotten about. As much as you think you’re the one doing all the work, you’ll be glad to hear you’re not. 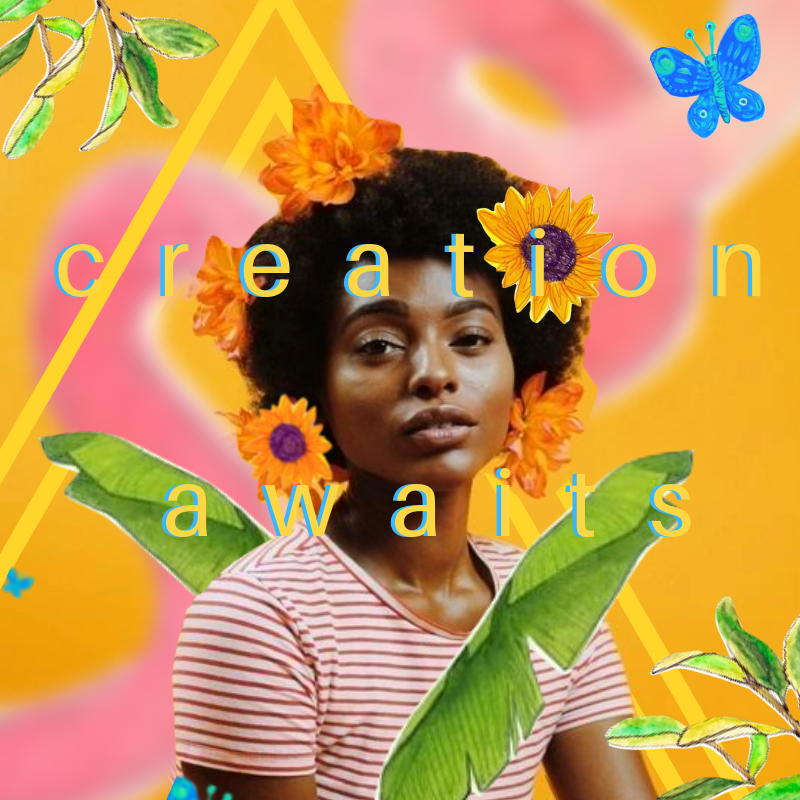 Your only work is to trust and to allow yourself to be challenged through this time of unearthing and growing. Throughout Lent God wants to give you life and wants you to be revealed through you , it may take some birthing to get there. God desires through you and longs for Life and Love through you and in you. During Lent we are invited to invest in prayer, fasting and almsgiving as a way to make ourselves more available to the work of God. Here are some simple suggestions to consider as you think of your Lent. Devotional Consider committing to praying the Rosary, Divine Mercy or a novena during those mundae travel times or before bed. 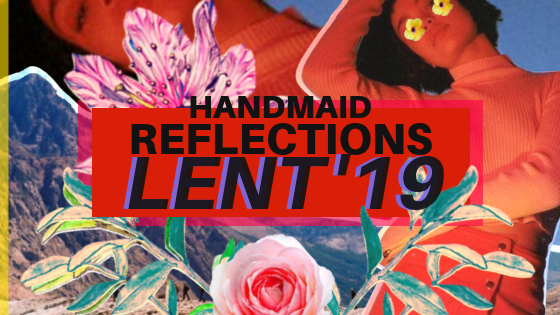 Handmaid Reflections We’ll be reflecting on scripture this Lent and how to use it to battle darkness in the wilderness, subscribe to our newsletter to keep up to date. Weekday mass/Confession - Attend an extra mass in the week, make time for confession. Find mass near you using this very wonderful site. Examen Prayer - Take a moment at the end of your day to reflect on the way God was present throughout your day. Back to Basics - Sign up to receive a 30 day Handmaid series of emails to help you learn more about prayer and dialogue with God this Lent. Service - Commit to serving people in your community. Visit a soup kitchen, help someone with something practical, spend time with the elderly (Contact the elderly) (AgeUK) and/or visit a family member you haven’t seen in a while. Give your monies - Support a charity or platform that is doing work you believe in by giving some money. Commit to or increase your Church offering. Use cash instead of your credit card - Remind yourself of the value of money. Small acts of kindness - Do something kind for someone, anyone, a friend, a stranger or family member. Fasting from something can help make room for the work of God in our lives. Fasting from food is the more traditional route but maybe giving up something else might make more room for hidden desires to come to light. Social Media Cleanse - You know exactly what I mean! Wake up earlier - Give up some of that slumber for some one on one with God. Maybe 10 mins, 20 mins or an hour. No gossiping - None, nada! If it’s not necessary then maybe think twice about it. Give up the gossip and replace it with a giving someone compliment. Netflix or Amazon Prime if you’re about that life - Give up Brooklyn Nine Nine and take up listening to a podcast - Another name for everything, Fr Mike Schmitz, The Liturgist and invest in your faith. Lent isn’t a spiritual D.I.Y, so don’t feel like you have to do anything perfectly, because you won’t. Rather be open to letting the Holy Spirit uproot some weeds and uncover some sprouting desires. There’s so much in you that is yet to be revealed.